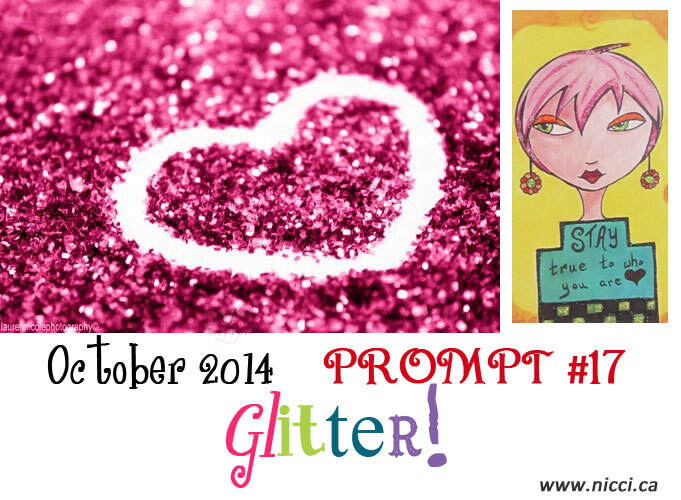 You are here: Home / 2014 / Challenge #17 ~ Tossing GLITTER into the air! Challenge #17 ~ Tossing GLITTER into the air! Challenge #18 ~ Are you coming over for tea?